Remember how the Left bullied Simon & Schuster in killing Milo's book deal? Well, guess what? No one can shut Milo up! 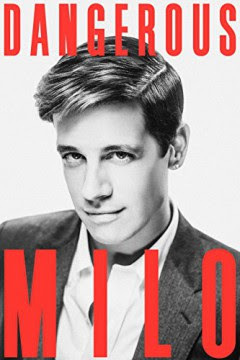 Just as I'd hoped, Milo is self-publishing his book anyway, and it gets released on Independence Day. Pre-order Dangerous now and help rocket it to the top of the bestsellers' list.